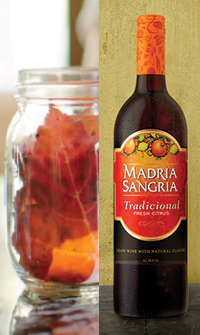 Mason jars are the perfect vessel for any Madria Sangria punch recipe. With beads of condensation on the glass, they practically quench your thirst just looking at them. They also add a decorative yet casual accent to a Madria Sangria get-together with very little effort, especially when paired with flameless tea-light candles. 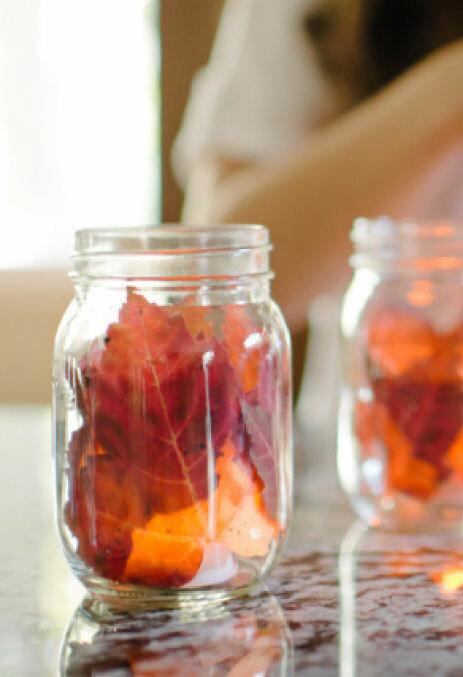 Use the 16-ounce variety of jars, the tea lights and plenty of imagination. 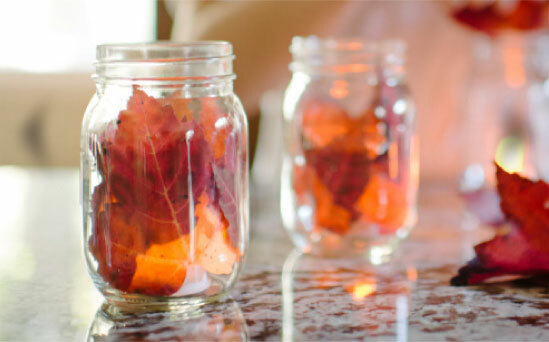 Add some colorful leaves, glass marbles or flower petals for a colorful, luminescent centerpiece. Line them along a pathway to guide your guests to your backyard. Add hooks, and string them from tree branches, fence posts or shepherd’s hooks. Be creative, and have fun. That’s what parties are for. This project takes no time at all.